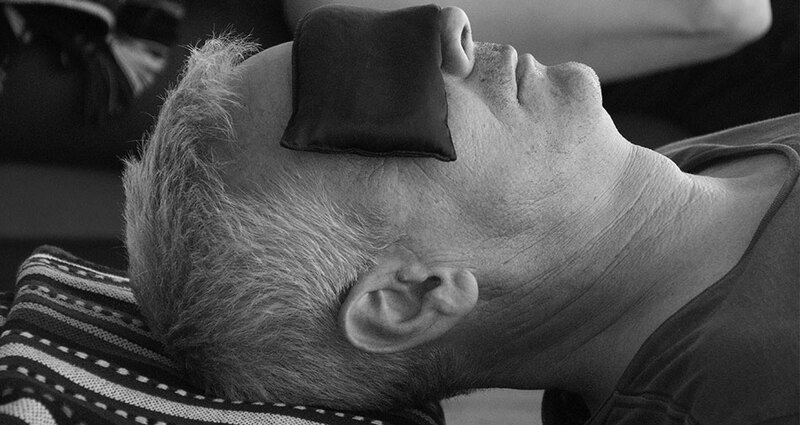 This practice can be particularly beneficial to those with chronic pain or physical limitations. Restorative yoga is gentle and can emphasize props for support and relaxation. It is also a great addition once a week to an otherwise more dynamic practice, melting stress and tension. Suitable for all ages and all levels. 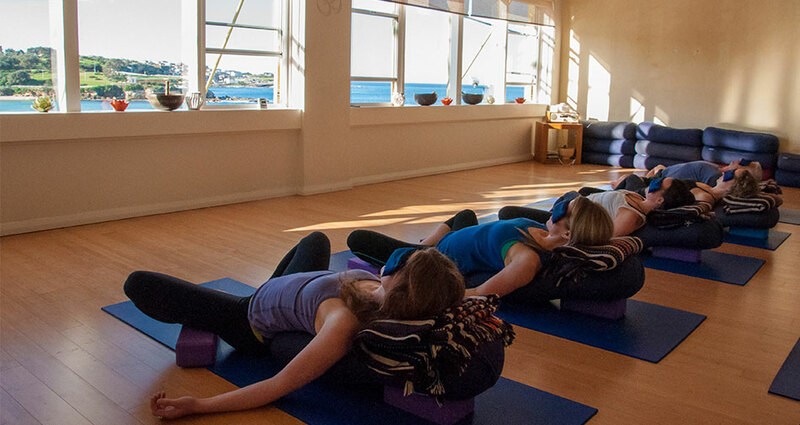 A gentle class focusing on relaxation and the more meditative aspects of yoga. While our classes are loosely divided between hatha or vinyasa, we suggest you go to the teachers pages to read about each teacher and decide which class may be best for you.